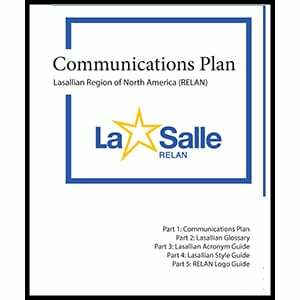 This RELAN regional communications plan provides an excellent overview of how, when, and where to tell the Lasallian story, along with guidelines and resources that enable others to do so. 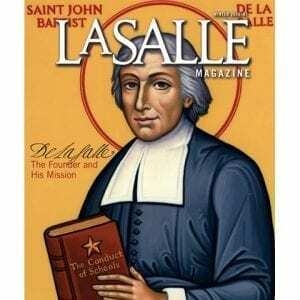 There is a glossary of common Lasallian terms, an acronym guide, a style guide, and a RELAN logo guide. 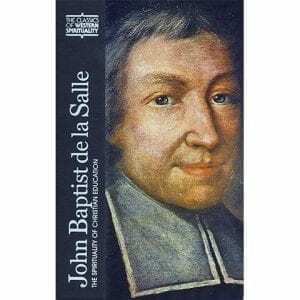 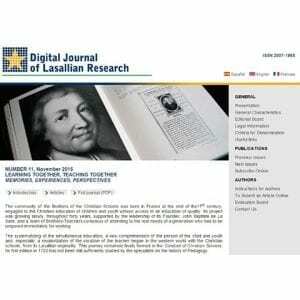 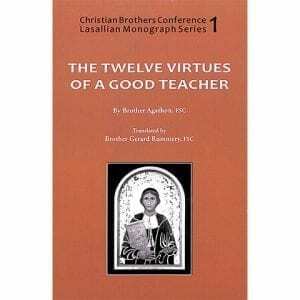 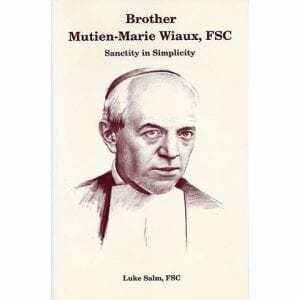 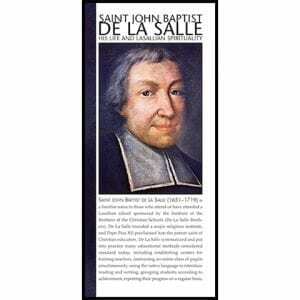 This resource is helpful to all those who create, edit, or simply read various documents related to programs and activities among Lasallian institutions. 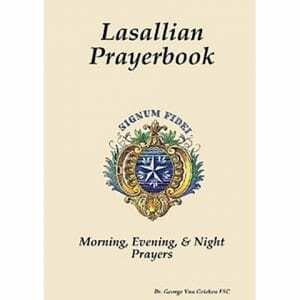 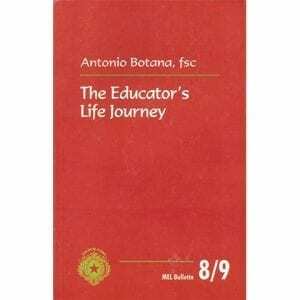 A smaller version that just includes the glossary, acronym, and style guide for the RELAN region is at THIS link.